Yarn School is from October 3 – 6 this year (Fiber School continues through the 8th) and registration is happening now! 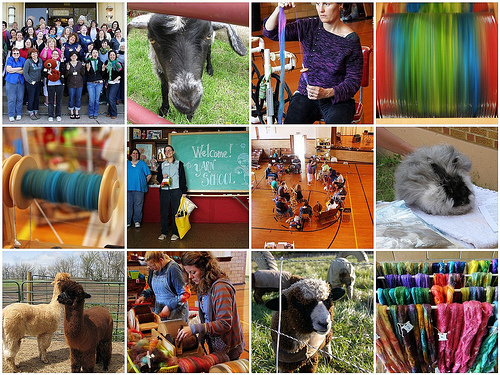 Yarn School is a great long weekend workshop in Harveyville, KS. Come, dye, spin, relax, and meet great people who do what you love to do, all in a lovely rural setting. We have a blast! 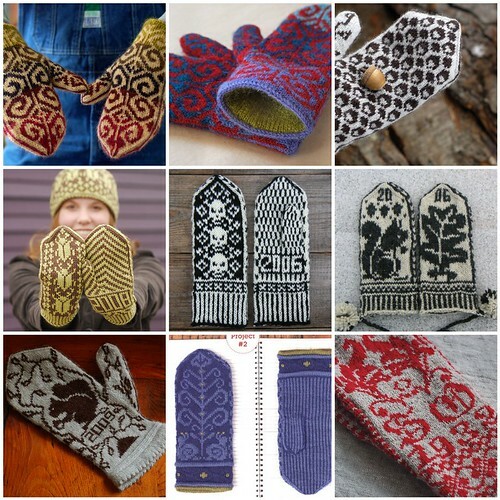 Want to learn to knit mittens? Want to spend a few days knitting, playing, eating fantastic food, and relaxing with fellow knitters? Join me for a special new workshop November 12-14 in Harveyville, Kansas. We’ll be knitting a new colorwork mitten pattern I’ve written that includes all kinds of fun techniques that will serve you well in future projects. I’ll have some Mitten School treats with me at Rhinebeck, so if you see me, ask for some!